Behind any great song is a great story, and the mad skills to be able to express that story powerfully and differently. In Khalil Ramos and December Avenue’s lyrics lies a core of emotional openness, a rare and real vulnerability. December Avenue is a band that has become known for strong melodies with lyrics that really hit you in the heart; it has taken them a decade to break from the under the radar musical scene to breaking to the more established roster of OPM bands. 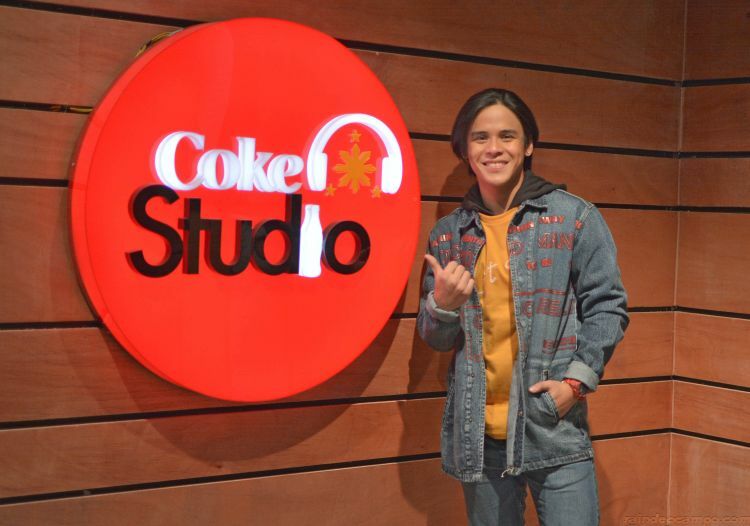 Khalil Ramos first burst onto the scene when he won second place in the ABS CBN reality show Pilipinas Got Talent. From being a recording talent, he crossed over to teleseryes, mainstream and indie movies, but in his heart, he never really let go of music. As an artist, music was his first passion, his first love, his first home. It may seem like an unlikely pairing, the gritty indie band slogging it out at gig after gig and the reality star who was able to build on overnight success, but from the minute they met, the collaboration was seamless. “Good vibes lang talaga; parang tropa,” says Zel Bautista, vocalist and acoustic guitarist on December Avenue. His bandmates Jem Manuel (on lead guitar), Don Gregorio (on bass) and Jet Danao (on drums) nod in agreement. 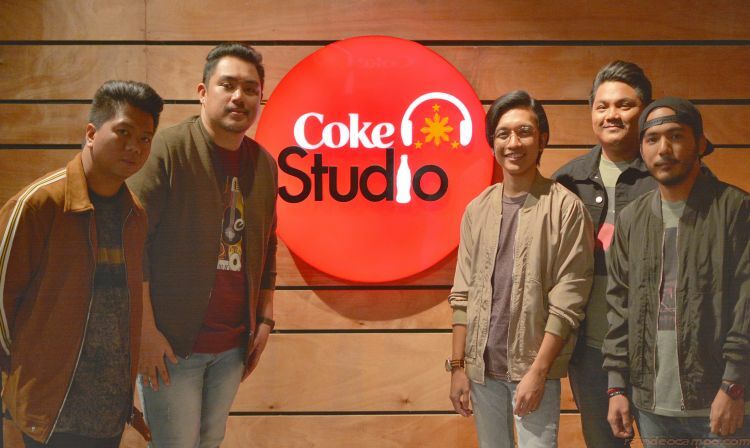 Zel admits watching the first season of Coke Studio and thinking, with a little bit of envy, that he also wanted December Avenue to be a part of it. And ZEL finds that the reason is simple. Sometimes, home can be a place ; but it can also be meeting the right people at the right time, who can release all the very best in you. When you have found a way home to your passion, then you can truly say that you’ve made it back home.